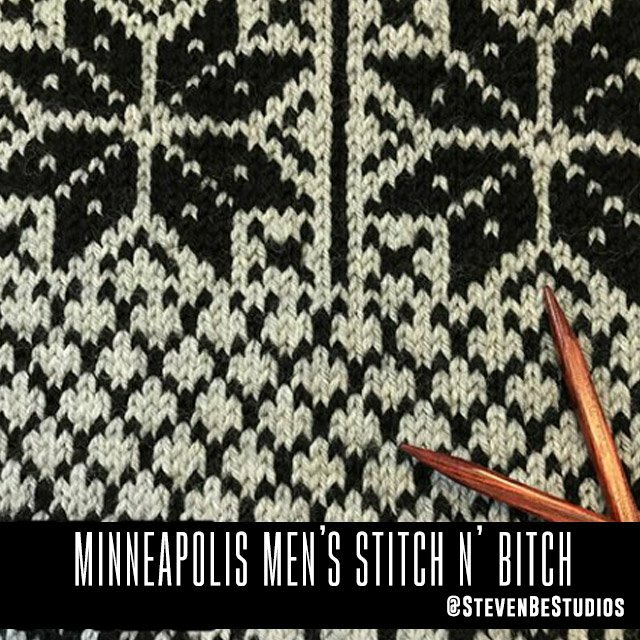 Please join us at this monthly gathering of male knitters. It's a great time to socialize and stitch. All are welcome.